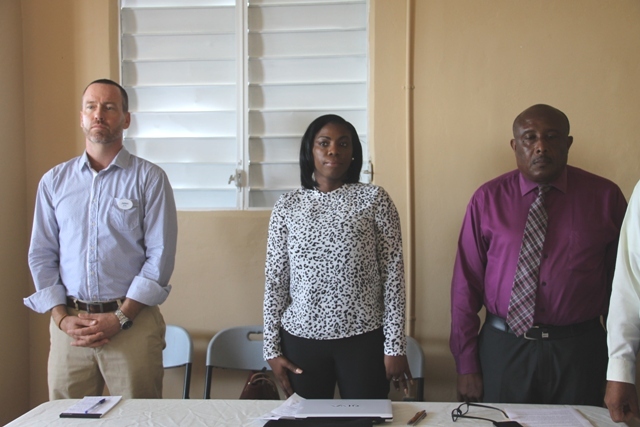 NIA CHARLESTOWN NEVIS (JUNE 29, 2016) – The Ministry of Tourism in the Nevis Island Administration (NIA) in collaboration with the Organisation of the Eastern Caribbean States (OECS) and Youth Path Incorporated, on Monday June 27, 2016, launched the Gingerland Community-Based Tourism Workshop at the Hardtimes Conference Centre. 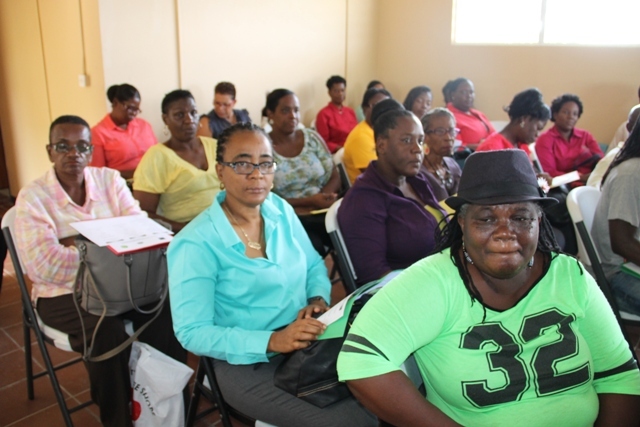 “Enhancing the community-based tourism product for the Gingerland community” is the theme for the three-day workshop. An OECS initiative, the tourism related project includes consulting, studying, supporting and certifying the communities. The objectives of the project are to enhance local community participation in tourism, increase the direct benefits derived from tourism by local residents, to develop more enriching, engaging and educational experiences, increasingly demanded by contemporary tourists and to diversify the tourism product to attract different market profiles. Permanent Secretary in the Ministry of Agriculture Eric Evelyn in delivering remarks on behalf of Deputy Premier and Minister of Tourism in the NIA Hon. Mark Brantley, said while community tourism is not an alternative to mainstream tourism, both can be used to develop the community socially and economically, expand the tourism brands, add to the tourism stock and strive to enhance the visitor experience. 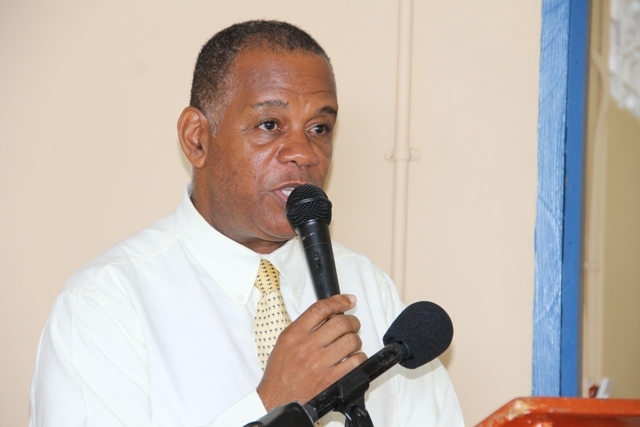 The Minister expressed the NIA’s commitment to providing the people of Nevis with opportunities in the field of tourism because it was its responsibility to provide an enabling environment for them to operate and the workshop offered a good start. “This is the ideal opportunity for persons to expand on their existing business and also provides an opportunity to encourage others to become entrepreneurs. “Jobs are created, local businesses grow. Farmers, restaurants, craft personals, tours guides and local transport all benefit. Most importantly, however, the visitor experience is enhanced,” he said. He also stated, that at the end of the training, participants will be able to broaden their scope to new and novel areas of endeavour and to use their new knowledge to develop a niche tourism product in their respective communities. Meantime, Permanent Secretary in the Ministry of Tourism Carl Williams, in brief remarks encouraged the participants to use the opportunity as an avenue for self-development and contribute to the island’s tourism product. “Most importantly, you will be armed with the requisite skills, strategies and ideas to ensure that visitor’s expectations are met through rewarding and memorable experiences,” he said. Other remarks were made by Dr. Lorraine Nicholas, Tourism Specialist at OECS Commission Tourism Desk and Facilitator Mr. James Crockett while Tourism Education Officer Vanessa Webbe gave the vote of thanks.